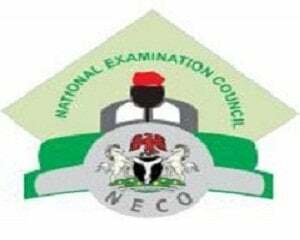 2016 National Examinations Council, NECO GCE registration closing date. The National Examinations Council (NECO) has extended the year 2016 November/December Senior School Certificate Examination (SSCE) registration closing date. The Council has extended the registration period for the Senior School Certificate Examination 2016 (External) by two weeks. Registration will now close now close on the 31st October, 2016. @soeso ademola, it’s late. Registration is no longer allowed.